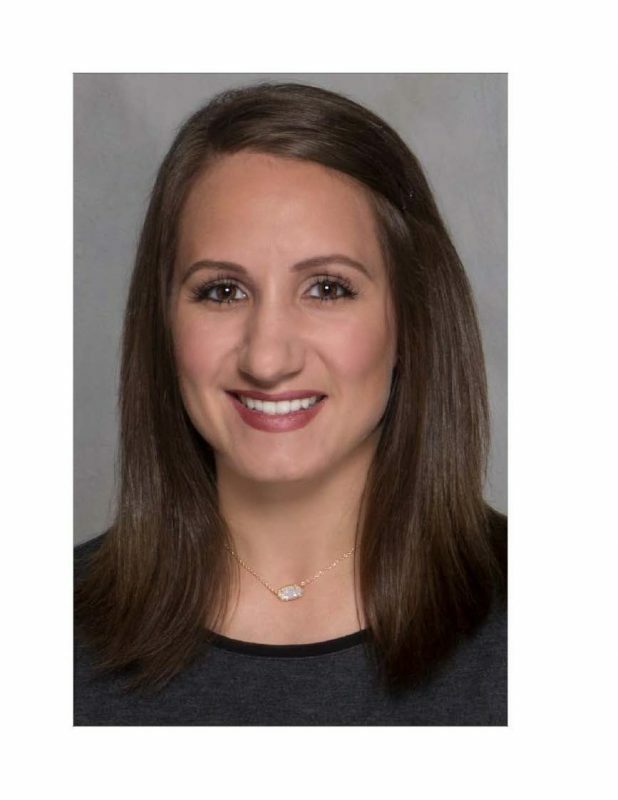 SULPHUR SPRINGS, TX – CHRISTUS Trinity Clinic – Sulphur Springs welcomed new provider Megan Bray, FNP, to serve the patients of their growing community practice at the beginning of November. Bray earned her Master’s degree in Nursing at the University of Texas at Tyler, and her undergraduate degrees from both UT Tyler and Tarleton State University in Stephenville. Bray has been part of the CHRISTUS Trinity Mother Frances Health System family since 2011, and she has served as a nurse extern, RN and Charge Nurse. Bray is a member of the American Academy of Nurse Practitioners, the Texas Nurse Practitioners and the East Texas Nurse Practitioner Association.